10GB plan is suitable for both short and long stay, especially for solo travelers. 10GB should be more than enough for one week, give or take a few days. For trips of two weeks or longer, it becomes very cost-effective. You cannot choose multiple pickup dates in one order. Please empty your cart first if you need to change the current dates. Price: Choose your pickup and return date to get the price. in general good experience, good cover although battery life is limited. I found Pocket WiFi in Hotel at my arrival in Tokyo. The WiFi hard worked well during my stay in Japan in every area. Definitively a good service. Very good, I would use them again, easy pick up and drop off. 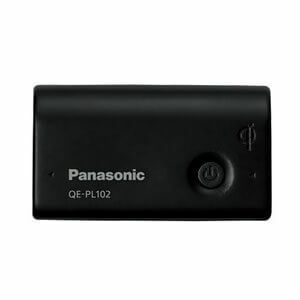 It worked well most of the time sometimes it would not connect to device while it was charging. The coverage service is very good in all Japan. Pick up and return process are very simple in the airports. Strongly recommend for couples or small groups. 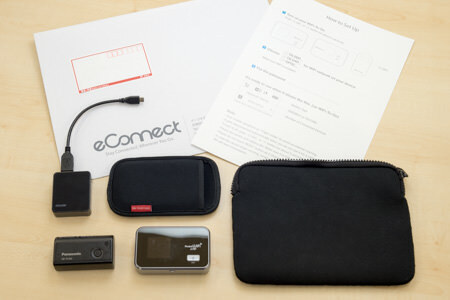 - Harney Edison Pereira A.
I was totally happy with my eConnect Japan pocket wifi. When I checked in at the hotel in Tokyo, the envelope was already there, so I could use the wifi immediately. Even the return was easy, I gave it to the hotel front desk manager, he shipped it for me. Will of course come back to you for my next trip to Japan. Thank you very much. Great customer service! Reliable wifi. I rented 10gbs for 25 days. I had to change my start date and econnect worked with me without any hassle. Wifi was very reliable and fast all throughout japan, even in more rural areas. Would definitely rent again next time I'm in Japan. Loved everything about thos experience. It was easy to purchase and pick up in Tokyo. Instructions clear and didnt have one problem with coverage or availability. Returned st the airport after use. Simply great! Thanks! My wife and I were in Japan for just over 2-weeks recently and ordered eConnect's Pocket WiFi service at the recommendation of a friend. We were quite pleased with eConnect's service. 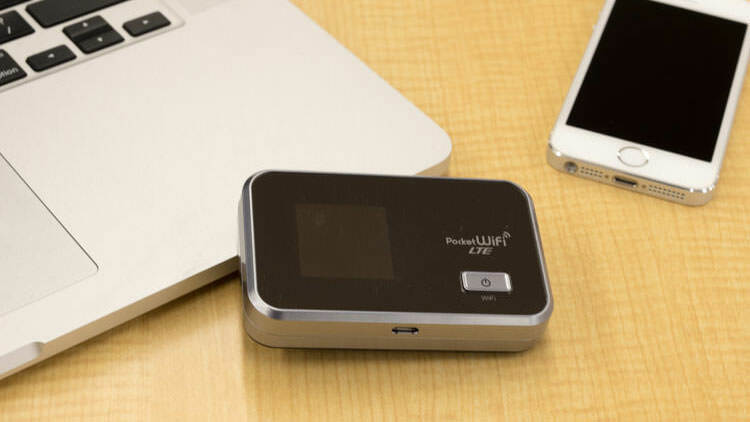 eConnect provided clear instructions for the pickup, use and return of the Pocket WiFi. More importantly, the Pocket WiFi had little trouble connecting to networks and maintaining stability in various parts of Japan. eConnect also thoughtfully provided a charger, cable and power bank. Having the Pocket Wifi provided us with a great deal of assurance that we would be able to navigate and enjoy Japan! Happy to recommend eConnect. - Wen Han Stanley L.
Easy to pick up and use! Instructions to pick up and return are very straight forward, the wifi itself is great! I never thought how user friendly this gadget is. Instructions to use are so easily understood. 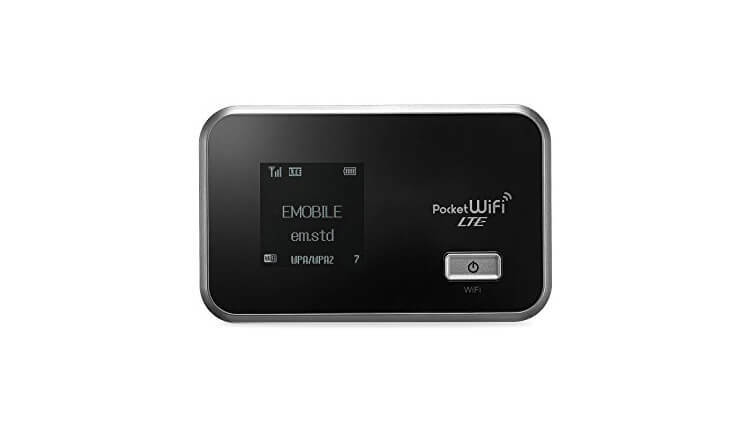 How to Pickup and Return Pocket WiFi? We put a lot of efforts to make rental process easy and hassle-free. Pickup is available at airport post offices (in Narita, Haneda, Kansai, Chubu and New Chitose), hotels, guest houses, ryokan, post offices in the city, and residence. So basically you can collect it at any address in Japan. For return, all you have to do is put all items in the prepaid return package we provide and drop it in a post box in Japan on the last day of your rental. Post boxes are pretty much everywhere in Japan. You can find them at street corners, at convenience stores and in airports too. The connection speeds shown above are provided on best effort basis. Actual speeds vary depending on location and connection status. Your device must be WiFi enabled.